Pretty Things Inside: Sociolla Discount Code for You! 2. Find the products you want either entering the product name/keyword or you can choose shop by departments/brand/promotion. 3. 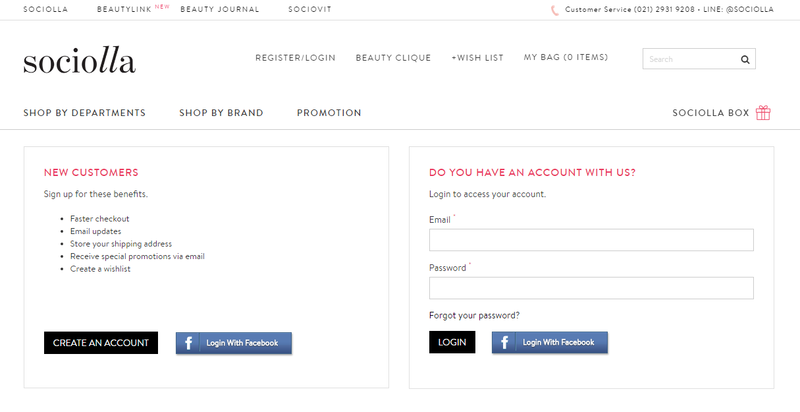 Add products to bag and when you open your "my bag", you will see this page (image below), enter the code SBNLA6BR then proceed to check out. Super simple and easy right? For the terms and condition, I will tell you below in both english and bahasa :) Don't forget to share it with your friends so they can also enjoy the discount! 1. IDR 50.000 off with minimal 250.000 purchase // Diskon Rp50.000 setiap pembelian minimal 250.000. 2. The discount code valid for ONLY ONE PURCHASE per user/account // Kode voucher hanya berlaku SATU KALI SAJA untuk 1 user/akun. 3. Can't be combined with beauty point // Tidak bisa digabung dengan beauty point. 4. 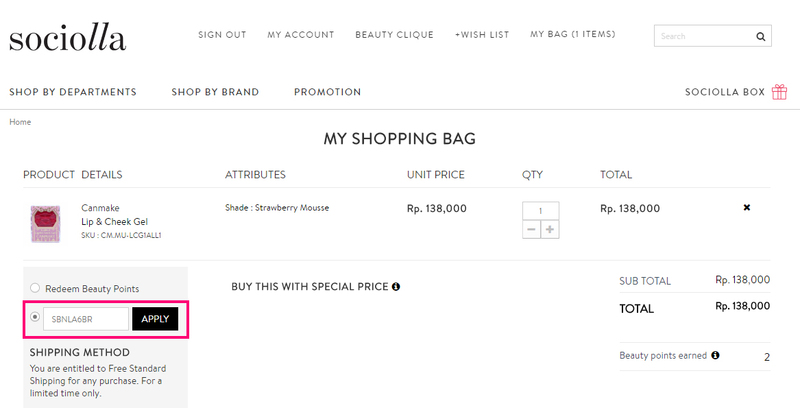 The discount code only valid for NORMAL PRICE products // Kode hanya berlaku untuk produk-produk dengan harga normal. 5. 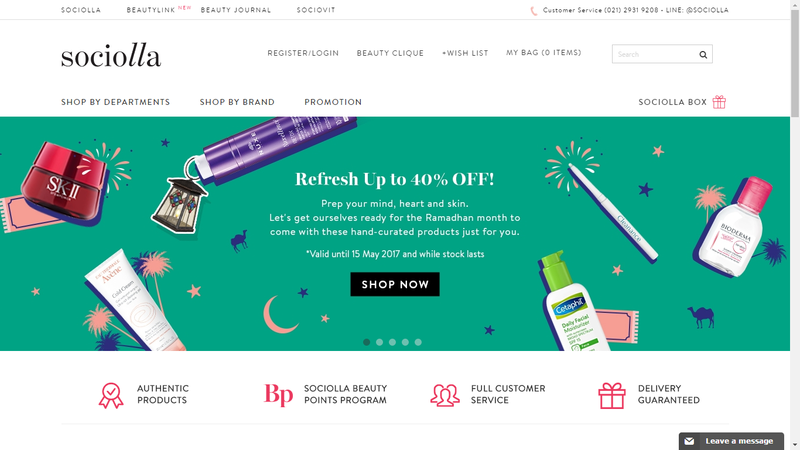 The discount code is not valid for Rollover Reaction, promotion products, or slash price // Kode tidak berlaku untuk Rollover Reaction, produk promo dan slash price.